We understand that, when the fire trucks are gone, damage is on-going and it increases as restoration costs escalate. The longer neutralization, corrosion control and cleaning are delayed, the greater the scope and cost of the loss. The SWAT 24 team will extract all the water used to extinguish your fire and properly dry out your property. 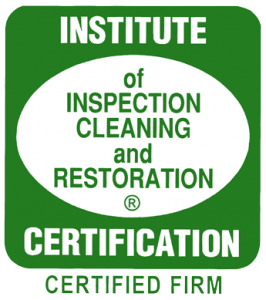 Smoke penetrates deeply into your home or business structure and leaves behind lingering odors, therefore it takes a trained professional to air the area out. SWAT 24 trained professionals will restore your home or business back to pre-loss condition. Most important of all, SWAT 24 will work directly with your insurance company, saving you time and frustration. SWAT 24 will work with you or your insurance company directly to ensure fast, efficient service on your commercial or residential Fire Cleanup & Restoration service.